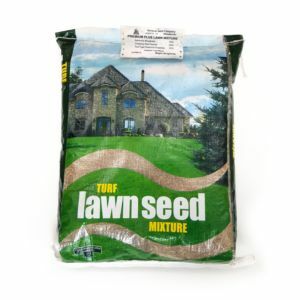 Premium Plus Lawn Seed 50 lbs - Solacity Inc. 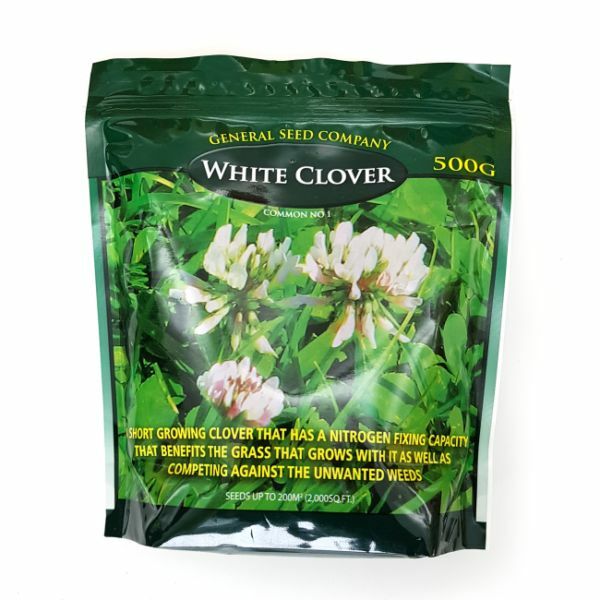 Create a beautiful deep-green lawn with our Premium Plus Lawn seed mix. 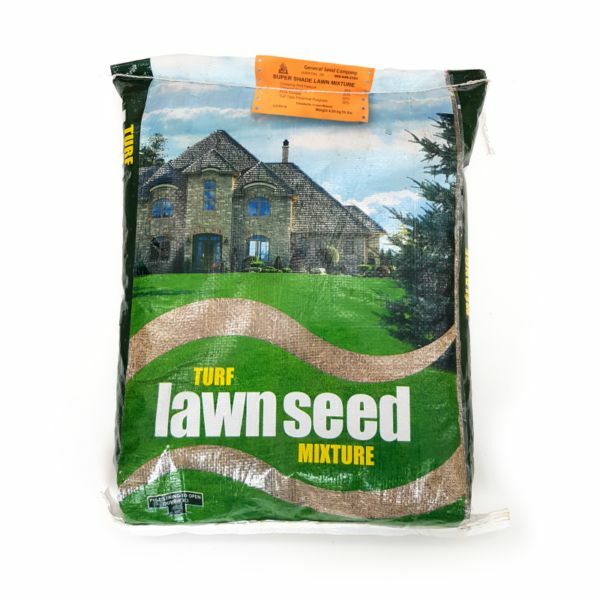 Our mix contains a whopping 40% Kentucky Bluegrass, ensuring that deep blue-green lawn that is so desired (be sure to compare that percentage with other mixes you consider buying). 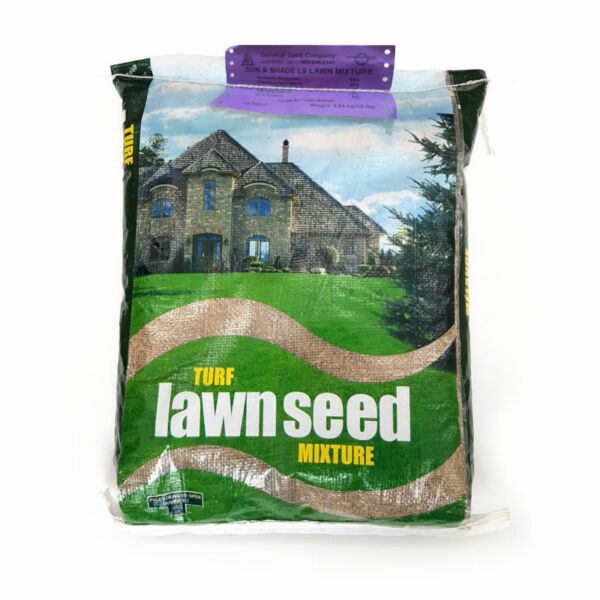 For those spots that are less suitable to Bluegrass the Red Fescue and Perennial Rye will help create a lush and dense lawn.